Christy is a graduate of Millersville University with a Bachelor Degree in Early Childhood Education. For the past five years, she has worked in a variety of settings with preschool through high school aged students in both academic and non-academic settings. Currently, she is working as a substitute teacher in several local school districts. 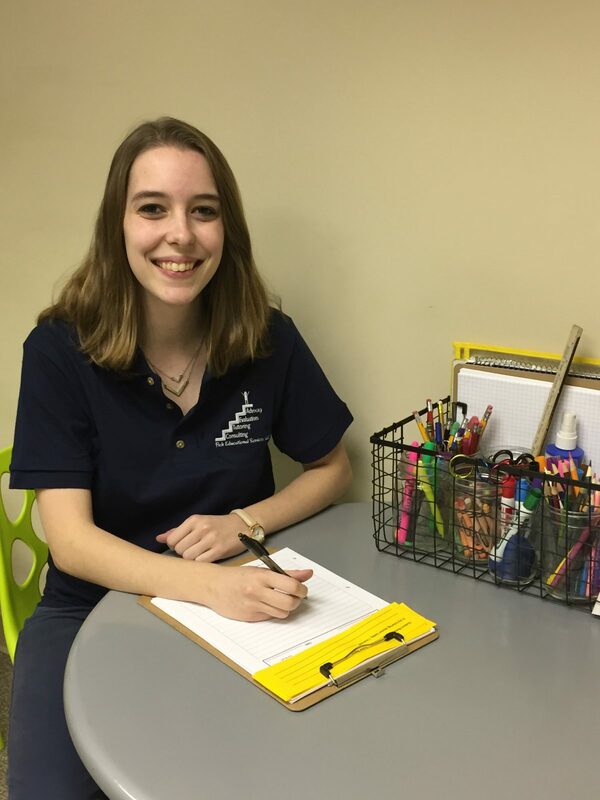 Her tutoring concentration areas include all elementary subjects, English, and history at the middle school and high school levels. In her free time, Christy enjoys reading, spending time with friends and family, playing tennis, and theater.